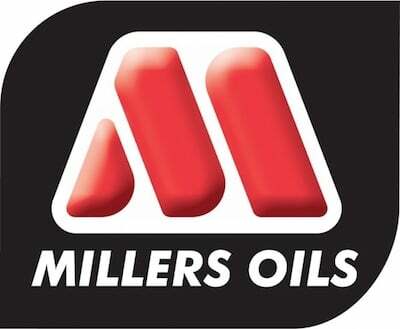 Williams Agricultural Engineering are authorised stockists for Millers Oils. As one of the leading independent manufactures of agricultural lubricants, they have s a complete range of lubricants for all your agricultural needs, from super universal tractor oils and engine oils to stationery gas engine oils and fuel treatments. They have developed new solutions designed to reduce costs, protect engines and gain maximum performance. Their products are backed up by fast, accessible technical support. From their dedicated lab, they provide sampling and oil analysis services which allow you to check on fuel systems and monitor oil condition. 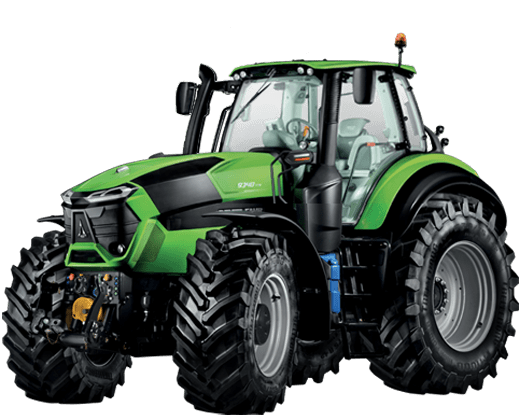 Williams Agricultural Engineering specialises in machinery and implement sales, parts, tyres, wheel and tyre assembly and lubricant sales, alongside agricultural engineering and ARGO ATV Hire. Located in Ravenstonedale near Kirkby Stephen, Cumbria.